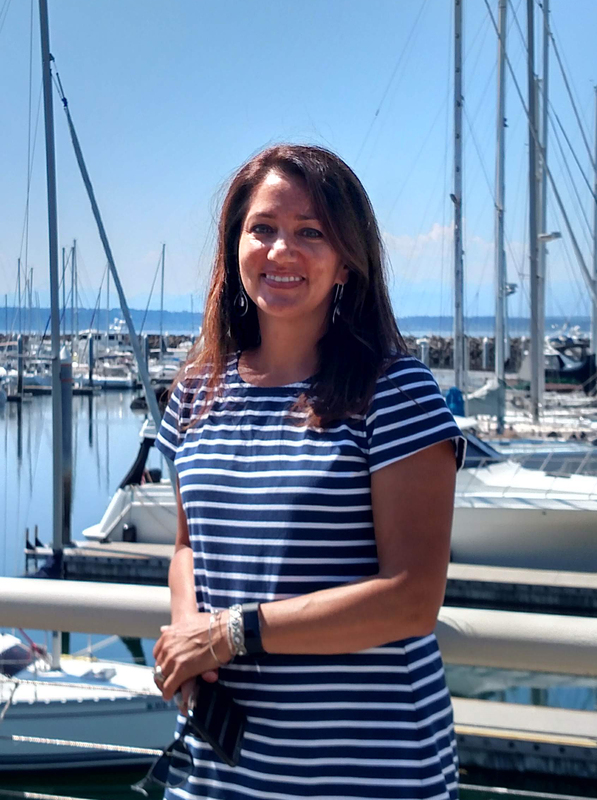 Kristen has been the operations manager for Premiere Yachts, she is the ambassador that welcomes all who visit with a warm smile and is ready to talk about boats. Kristen grew up on Whidbey Island. After she finished school in Bellingham, Washington, she moved to Seattle where she started a career in banking in 1992. Eventually she helped start the marine lending program for Peoples Bank. She met Martin at one of the boat shows and three years later they were married on a boat in the middle of Lake Union. She retired from banking after 20 years and decided to then go work at Nordstrom in accounts receivable where she worked for five years. In December of 2014 she and her husband, along with their partner, Jeff Chen, started Premiere Yachts. In February of 2017 Kristen joined the team as operations manager, where she has been managing all aspects of the office to ensure it runs smoothly. Kristen will be managing our Seattle office, assisting in marketing, and have a key role in supporting our Sailtime activities.